Your roof is the main protection between all the contents of your home and the outside elements. It's important to keep your roof in good repair, as failure of a roof can be catastrophic for your home. 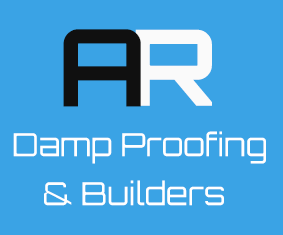 Even minor damage in your roof can result in water infiltration or penetrating damp, which can cause serious structural damage and health issues if left unchecked, as explained on our damp proofing page. Roof repairs are only a small part of our building services. Don't have a different contractor for each job on your home - trust us for complete home repair, all backed by our guarantees. While hiring a professional roofer can seem costly, the cost of an unprofessional job and the resulting damage can be much higher. 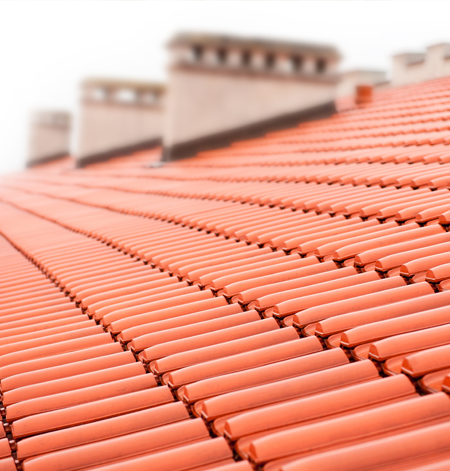 We are qualified roofers with over 40 years of experience, and you can trust us to provide you with high quality installation or repairs to your roof, gutters and rainwater pipes to keep your home protected against the elements across Altrincham and Stockport. Call us today for a no-obligation survey and see what we can do for you.